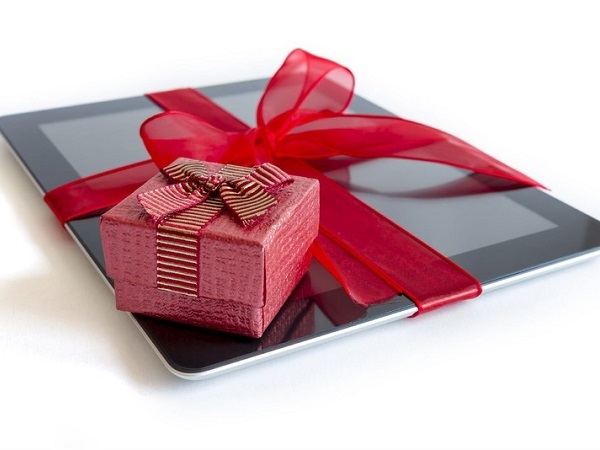 The library is offering a free Tech Gifts presentation on Thursday, December 13 at 10:30 am at the Boulder Junction Community Center. Library Director, Cherie Sanderson, will be giving an overview of how to decide which device is best for your needs and which devices are best on the market. She will also explain how to borrow free eBooks and eAudiobooks from the Wisconsin Public Library Consortium. There will be several devices available to view and test drive. This will be beginner level advice and there will not be time to offer specific advice to each individual. This presentation is free and open to the public. For questions, please call the library at 715-385-2050.